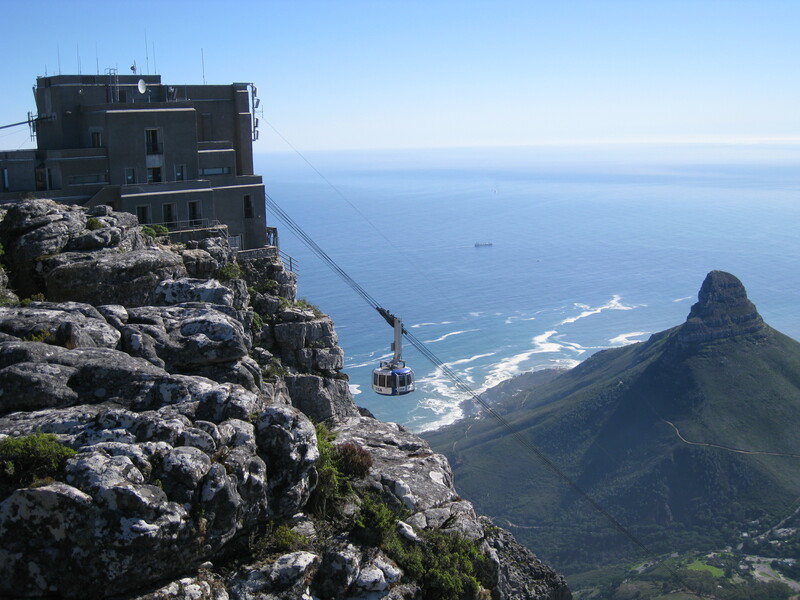 Photo- Table Mountain Cable Car, Cape Town, South Africa | Where is Yvette? This entry was posted in Photos, South Africa. Bookmark the permalink.